Pearls are one of the most beautiful and valuable gift of nature for human beings. 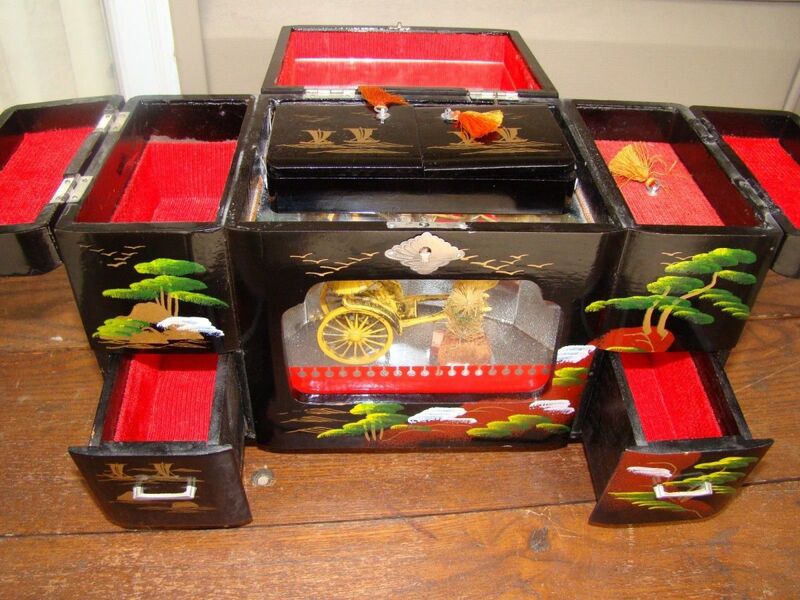 They not only look attractive but also add elegance and style to your personality. Real pearls are quite expensive as compared to the fake ones. Since their initial discovery, people are trying to produce fake pearls in order to make huge profits like natural pearls. The pearls are widely used to make jewelry all around the world. Various forms of jewelry such as necklaces, earrings, rings and bracelets use pearls to make them look beautiful and elegant. 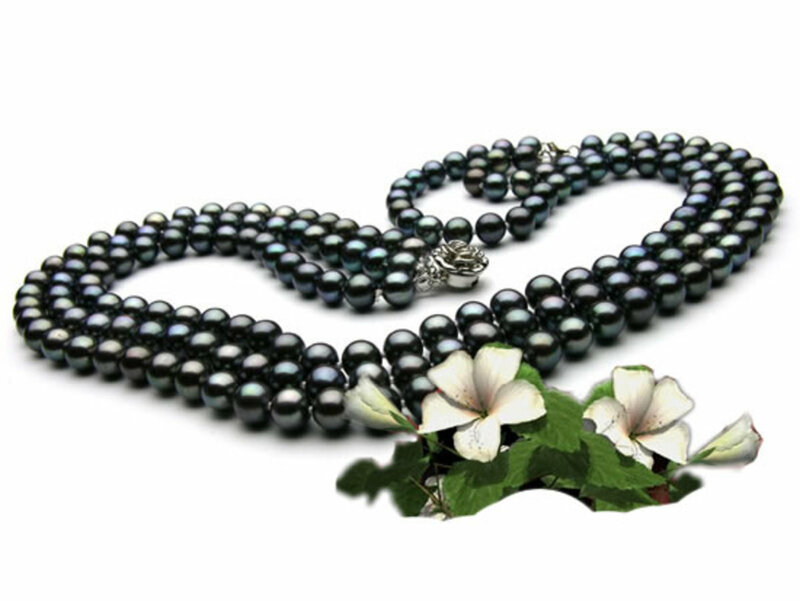 All pearls available in the market are normally classified into two categories. 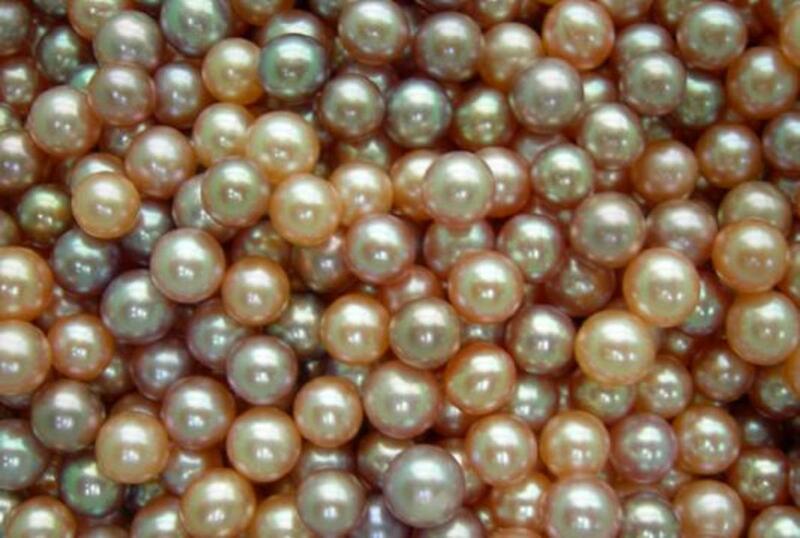 These are the pearls, which are normally found in river, lakes, ponds, springs and freshwaters. They are relatively less expensive than saltwater pearls and come in symmetrical shapes. In the first look, you will find them smaller and less rounded. They are popular due to their interesting colors, which capture people's attention. 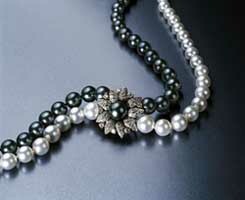 The pearls also carry a natural shine, which can be seen in the jewelry. As the name indicates, these pearls are found in oysters in saltwater. They seem to be relatively high quality as compared to freshwater pearls due to their shiny layers. Saltwater pearl production is much less than freshwater one. So in reality saltwater pearls are much more expensive than freshwater pearls! Saltwater and freshwater pearls are sourced from natural sources as well as they are cultured by pearl farmers. The natural ones are more expensive as compared to cultured ones. There's minor difference between both types. Nowadays, they are all classified as genuine pearls, as they are made by oysters in water. It normally takes two to five years for a cultured pearl to mature and take desired shape. Those people, who make pearls artificially tend to sale them as genuine ones. People who are fond of pearl jewelry find it more pleasing to buy genuine ones. 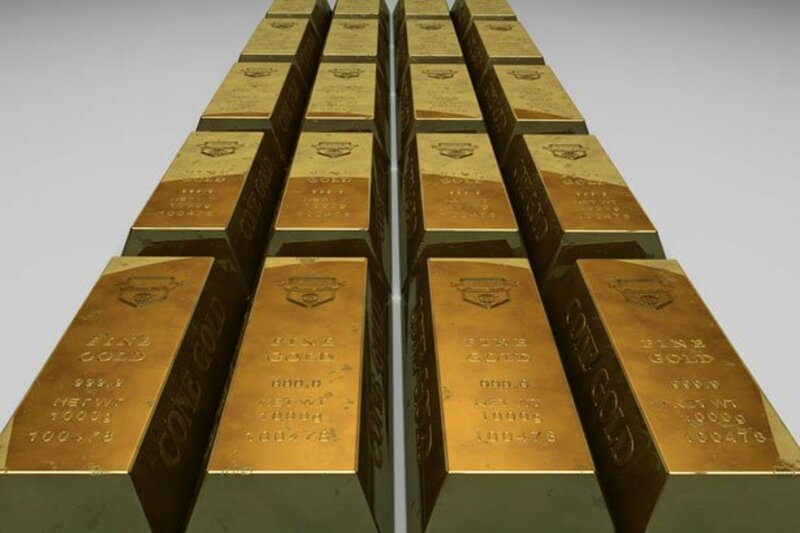 If you are planning to buy jewelry, your decision should be based upon affordability and desired satisfaction for either type. In current real pearl market, over 95% pearls are cultured ones. Be aware some fake pearls are common in the market and look close to genuine ones. If you want to buy pearls for yourself or your loved ones, you must be able to identify genuine freshwater pearls. 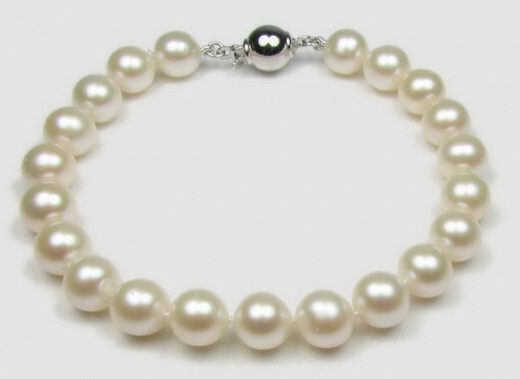 Pearls are also used as gift item for special occasions such as wedding anniversaries and birthdays. The art to identify real pearls comes with experience, however you can also follow the below guidelines in order to make things easier for you. If you examine a real pearl under magnification glass, you will see that it's a bit rough with less smoothness on its surface. However, fake pearls are relatively smooth with minimal irregularities on the exterior. You can also compare pearls with each other to find difference among them. If pearls are found to be completely similar to each other, they are likely fake ones. 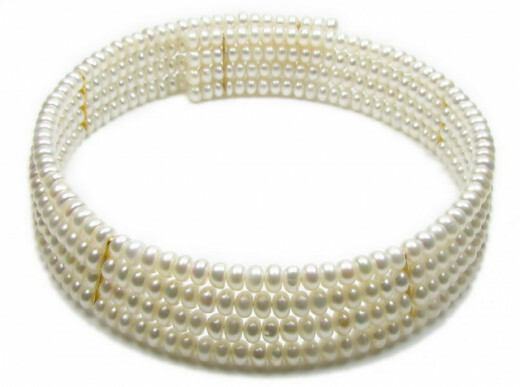 The temperature of genuine freshwater pearls is relatively low as compared to fake ones. They don't get warmed up quickly, when you touch or hold them in your hands. However, artificial pearls are found at similar temperature as of your room. When you touch them, you don't feel anything because there's no difference in temperature between your skins and fake pearl. Sometimes, people also get confused with glass pearls as they are found at less temperature than plastic ones. However, you can also establish them as fake, since they take longer to absorb heat from your skin. You will find real pearls a bit heavier than fake ones. They also don't seem perfectly rounded. However, fake pearls do have perfection since they are man made. There is a specific color, which appears on both real and fake pearls. You can notice the perfection and harmony of color, when comparing pearls. If you find unvarying colors without much depth, the pearl is likely to be fake. This method may not be authentic as compared to others, however you can use it as an extra one. When you rub fake pearls against your front teeth, you won't feel any grit. This is primarily because of their man made nature and sort of artificial perfection. However, when you rub real pearl against your teeth, you will feel gritty. This makes it easier for you to identify real pearls from fake ones. 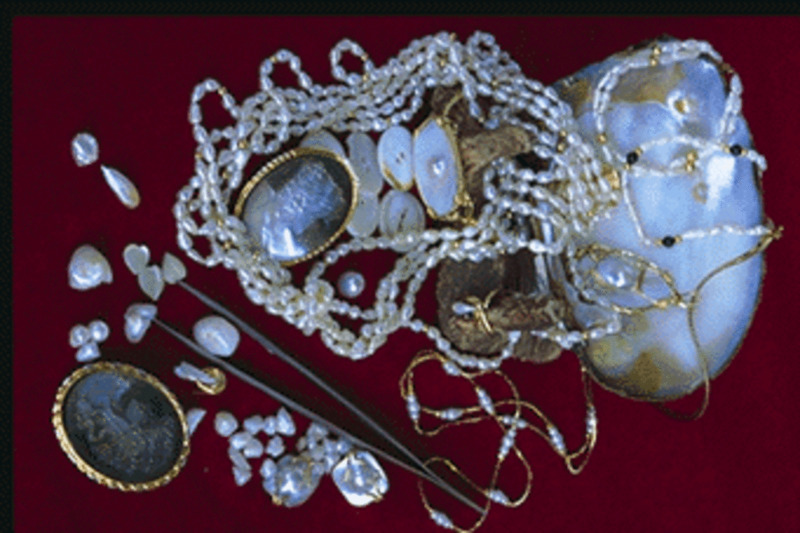 In order to identify and distinguish pearls, you can use all the above mentioned methods. You can also make a decision by using a single method, however it will give you more satisfaction if you apply all strategies. If you are unsure about any pearl, you can also get expert opinion from others. Some retailers allow you to take and test pearls in laboratory in order to make a conclusive choice. 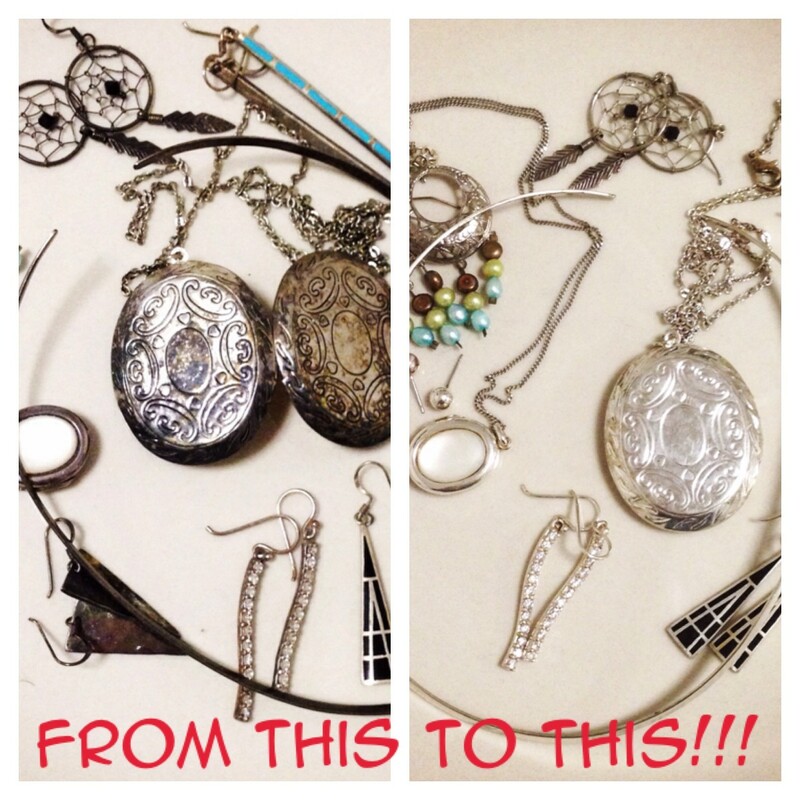 How to easily clean tarnished silver jewelry with pantry items! Very interesting! :-D Our Creator God is Amazing!! !